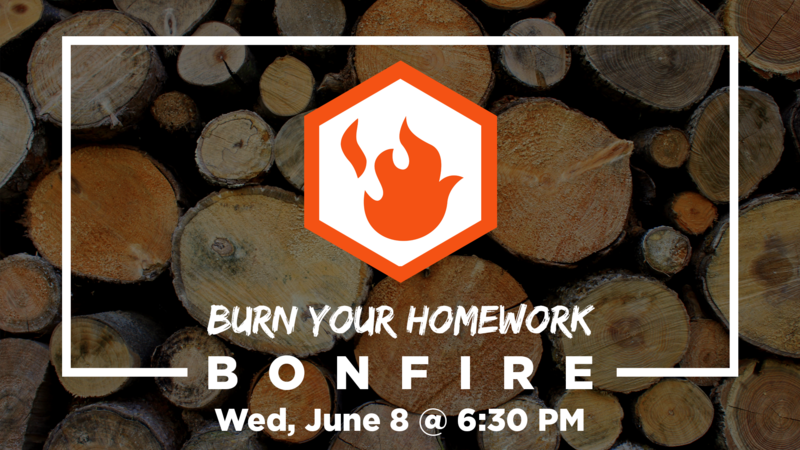 Join us on Wednesday, June 8th as we celebrate the completion of another school year and burn any homework that you will no longer need for next year. 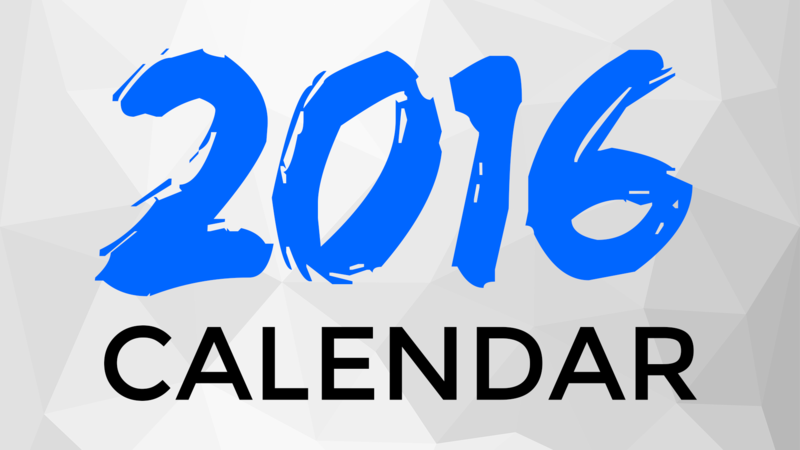 Join the Assemblies of God fellowship in kicking off the New Year in unified prayer January 3–9. 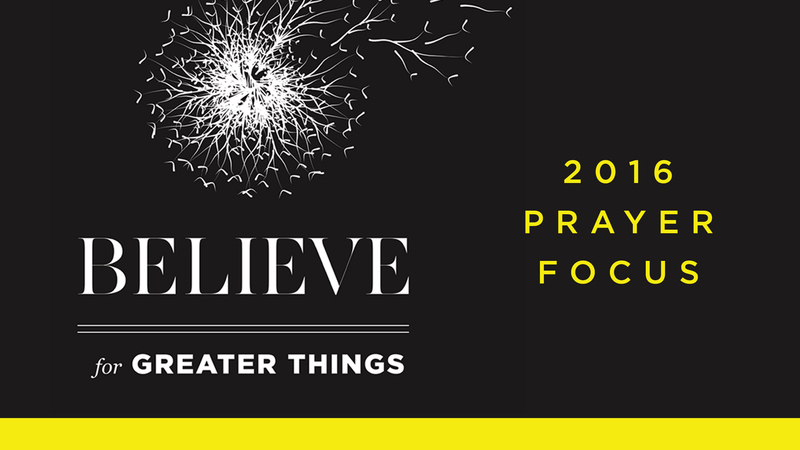 This year’s theme is Believe for Greater Things. 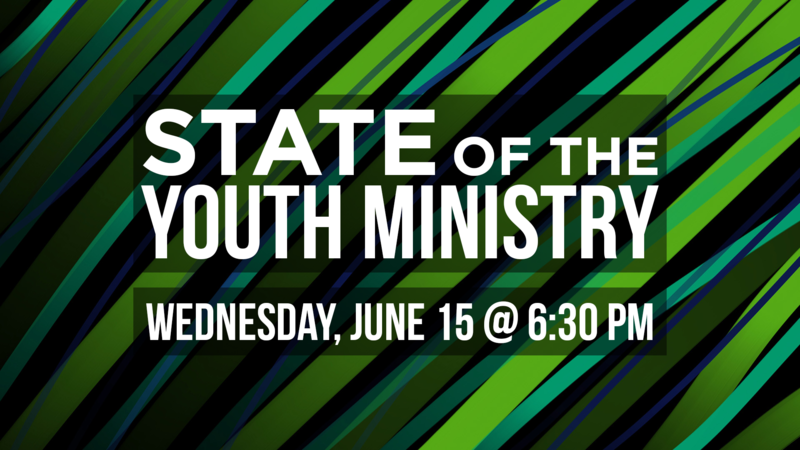 More information is up on the church’s website. 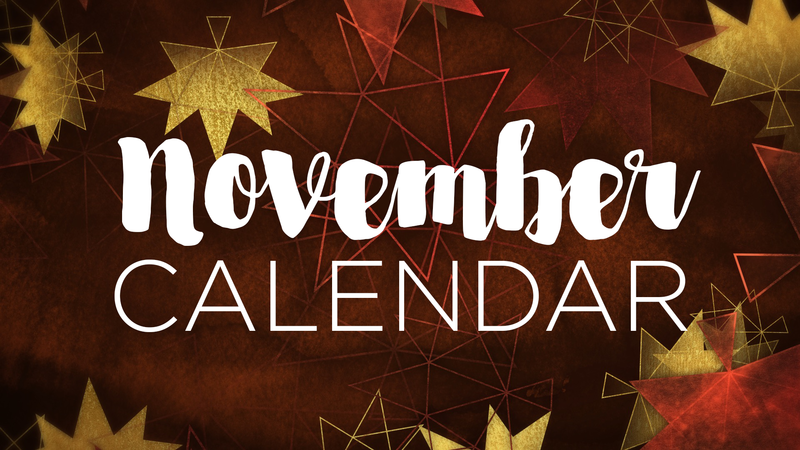 Click here to be redirected.